Where is Lara Mayhew? Lara, a congressman's media assistant, suddenly quits her job—and disappears on the way to her Washington, DC, apartment. Novice FBI agent Meg Murray, a childhood friend of Lara's, gets a message from her that same night, a message that says she's disillusioned and "going home." To Richmond, Virginia. Meg discovers that she never got there. And bodies fitting Lara's description are showing up in nearby rivers… Could she be the victim of a serial killer? 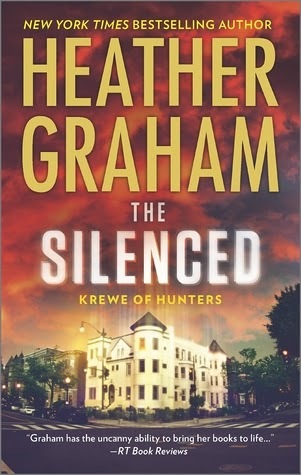 Meg is assigned to work with special agent Matt Bosworth, a hard-nosed pro in the FBI's unit of paranormal investigators—the Krewe of Hunters. They trace the route Meg and Lara took more than once in the past, visiting battlefields and graveyards from Harpers Ferry to Gettysburg. Places where the dead share their secrets with those who can hear… As Meg and Matt pursue the possibility of a serial killer, they find themselves in the middle of a political conspiracy. Is there a connection? And who—besides each other—can they trust? I've been reading Heather for so many years, every time she writes I buy, it's automatic. 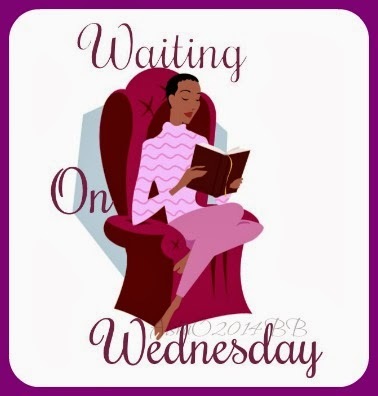 This is already pre-ordered as well, so when it gets here will be time for some good mystery and romantic suspense. Maggie never expected to find herself trapped in an alley facing a band of rough bikers. And she certainly didn't expected to see him again… Shock is a biker with a mysterious past. The son of a wealthy billionaire, he inherited it all at a young age. But for Shock, wealth was a shackle, and all he wants is to break free on the open road. With no worries, no responsibilities, just him, his gang, and his bike. What more could a man want? That is until he encounters an old flame in a dark alley. Seeing Maggie again sends him spiraling. Still as beautiful as ever, he's enraged that sweet, funny Maggie is alone and penniless with on one to protect her. But more than that, he's concerned about the risks she seems to take. In order to keep her safe and finally have her for himself, he makes a sensual deal: his help for her body. But will Maggie be able to let her inhibitions go and fall for the hard rider? I've been binge watching Sons of Anarchy and find myself in need of some bad boy bikers in print as well. I love Opal's writing (most of the time) and so I'm excited to finally get this one in print . It was released from April to May as a serial.